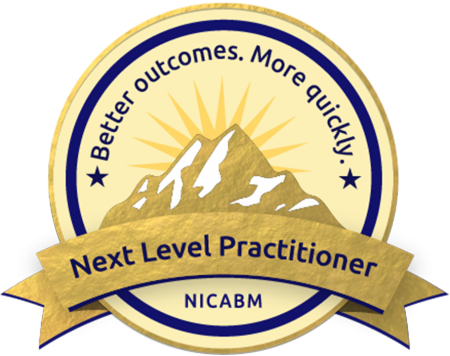 As a member of the Next Level Practitioner community, we love to get your feedback - hearing from you is what helps us make this program something you look forward to every day. So let us know what you think . . .
Are there any questions you wish we would ask our dream team of experts? Are there any experts in the program who you'd like to see featured even more? Please leave your thoughts below - we'll look forward to reading each and every one.